A stunning array of vintage, classic and modern classic machinery is part of an exhibition and auction in Belgium this weekend. More than 50 exotic machines help make up the 62 lots in this once-in-a-lifetime motorcycle and motorcycle memorabilia auction. 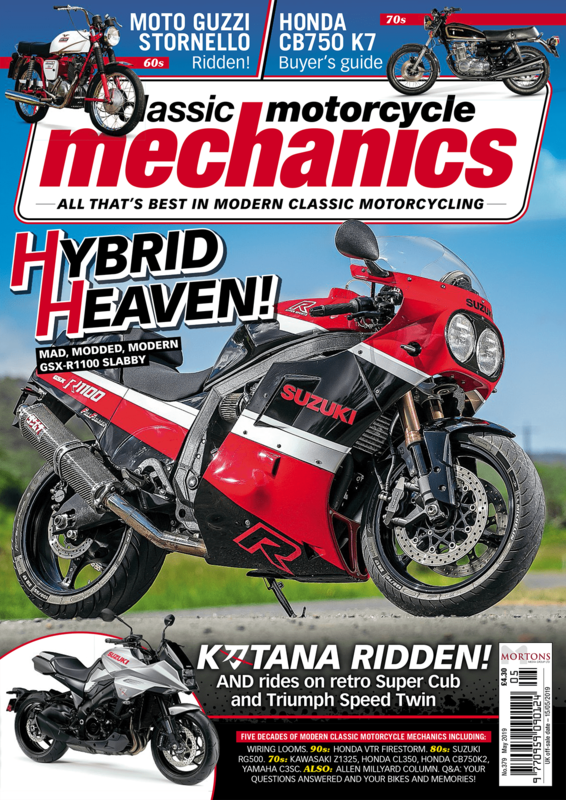 These bikes represent the cream of classic and vintage motorcycling, ranging from a 1920 Francis-Barnett 50cc, through to a full-power Yamaha VMAX from 2001. For CMM readers the cream of the collection will be the 1960s-1980s machines. 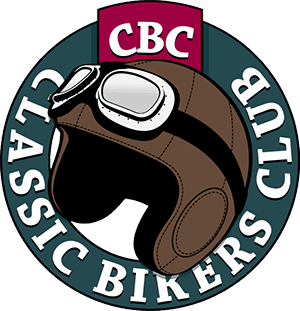 These include a Honda CB450 Blackbomber, CL77, a 1975 Gold Wing, a Monkey Bike, a sweet-looking C110 from 1963, a 1976 CB750 K6 (as well as a CB750 K2 from 1975) and a 1971 CB500 Four K1. Representing Kawasaki in the collection are a Kawasaki Z1A from 1974, a 1967 Samurai A1SS, 1974 H2 and 1971 H1. Other two-strokes include a Suzuki GT750 from ’72. Joining the two VMAX machines in the Yamaha side of the auction is a very pretty little TY50 trials bike from 1978 and a 1969 FS1! Meanwhile the European marques are well represented with a Ducati 851/888 racer from 1988, a 1978 BMW R60/7, a Moto Morini K1 Sport and an MV Agusta 350B Sport from 1972. 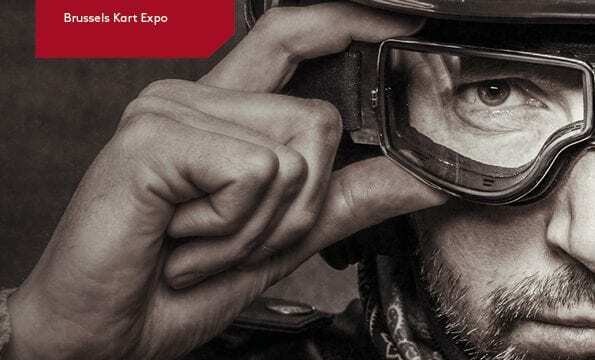 The exhibition takes place on Saturday April 21st from 10 am to 8 pm and on Sunday April 22nd from 10 am to 3 pm with the auction itself taking place on April 22nd from 3 pm during the Brussels Retro Moto fair, which is held at Alfons Gossetlaan 11, 1702 Grand Bigard. If you want to have a sneaky bid, remember that the buyer’s premium is of 12% all tax included. Previous Post:Check out some of the bikes up for auction!